Great ammo AND Lucky Gunner is best! 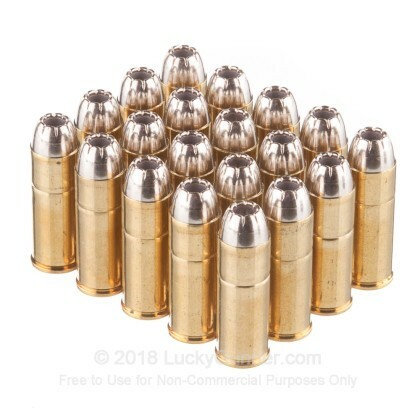 We all know this is good ammo. However, Lucky Gunner is staffed by the best. 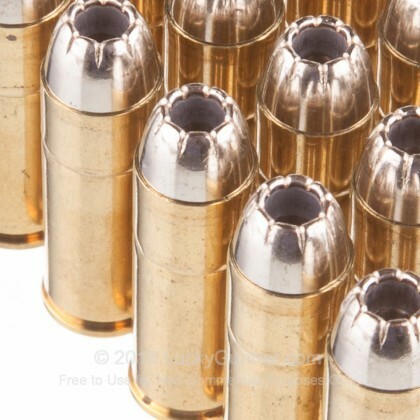 I made a mistake in an order for this ammo and they permitted the correction pleasantly. Seems a lot of folks in the gun business have a mean streak but not Lucky Gunner. Super company and now the only one with whom I'll do business. 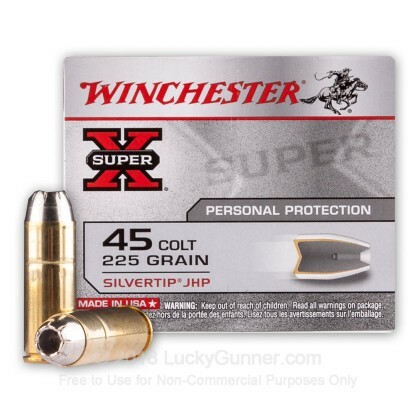 love this ammo--have been using it for years. stronger than cowboy loads but not too strong. very clean and accurate too. 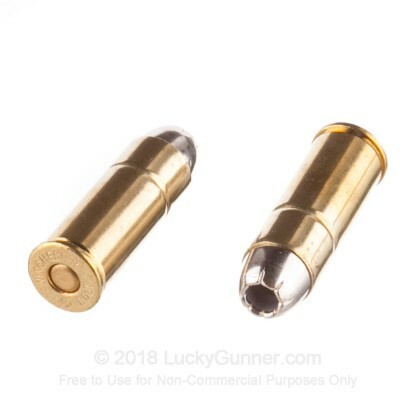 the "but" came in when i was shooting a couple boxes recently and one round had the bullet loaded nose-first into the casing! i was surprised that it had slipped through, but no harm done. 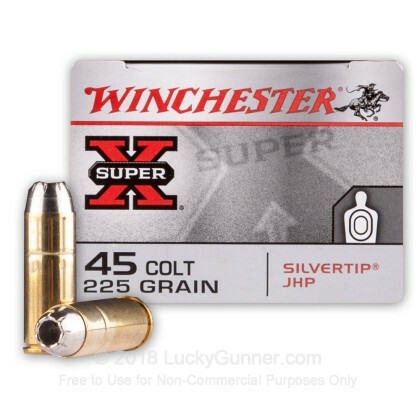 I used these silvertips in most of my handguns, when I can get them. specially the new public defender by taurus. far as i'm concerned it's the best for me. very accurate. thanks winchester. 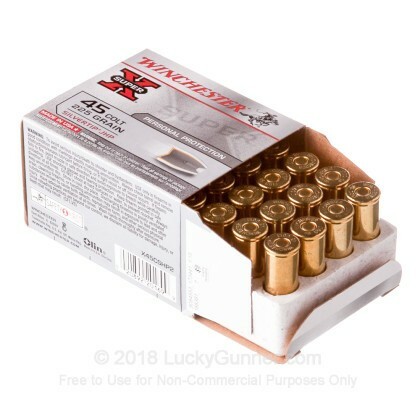 can't go wrong,my taurus the judge does great with this ammo. know malfunctions of any kind.